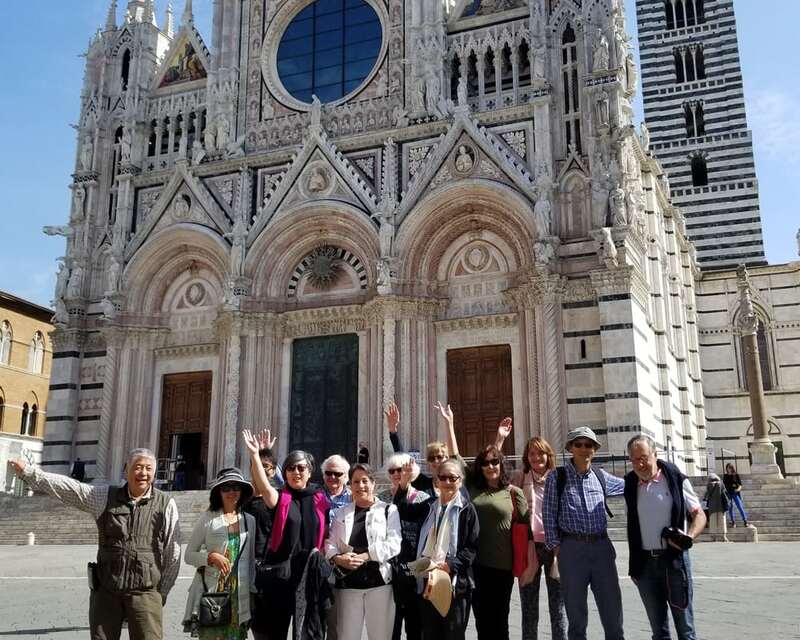 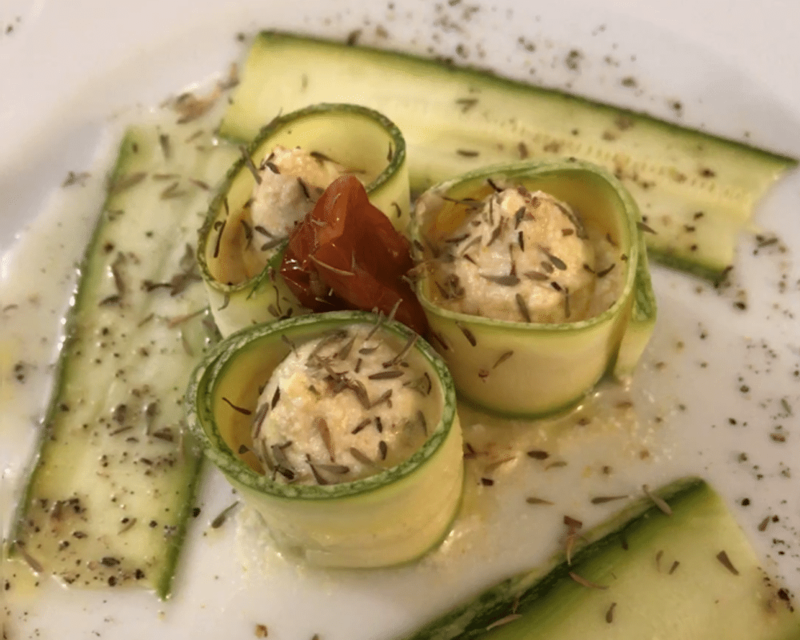 Betty Huang, owner of Studio B Art Gallery located in downtown Easton, Maryland, has just returned from Tuscany, Italy with a group of talented students. 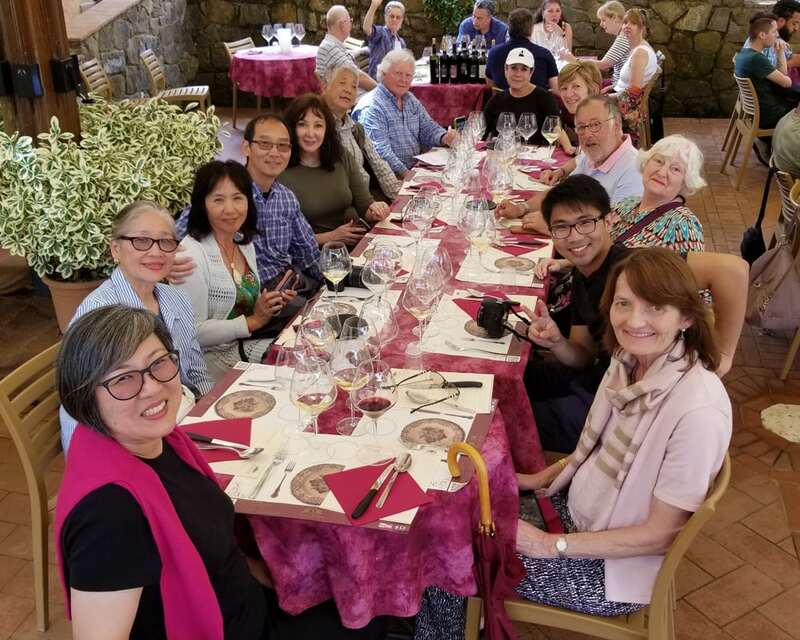 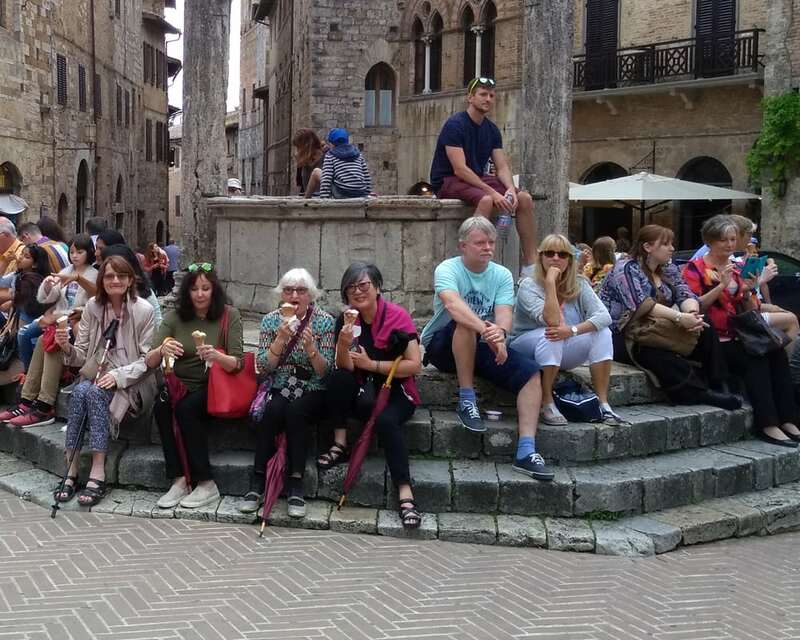 Betty and the group of students spent eight days in the heart of Tuscany in world-class workshops led by plein air artist Qiang Huang. 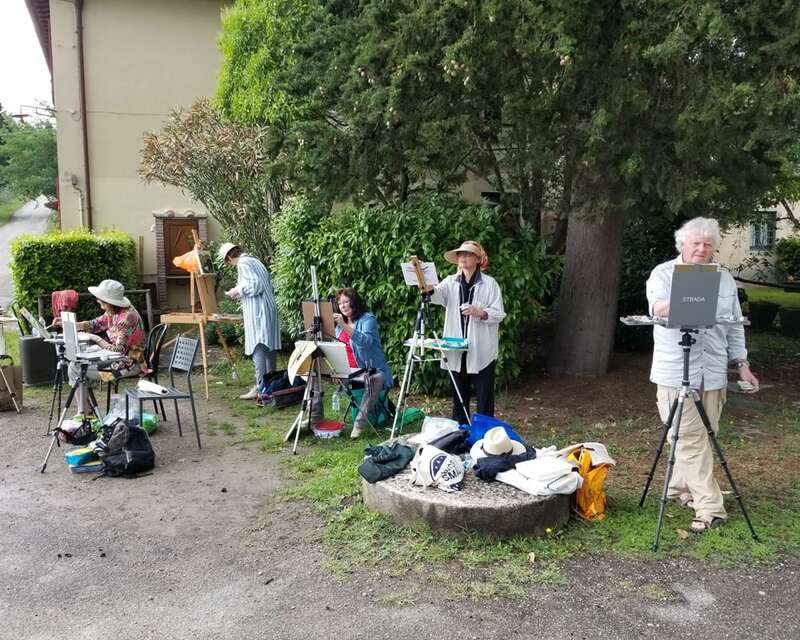 Qiang taught students how to choose dramatic compositions, observe light distribution, and use bold and loose strokes to create a powerful and accurate representation.